If you’re looking to change up your meals for the holidays or even a weeknight, Cheese Folios from Lotito Foods–a family-owned, four-generation cheese and specialty food company–is the perfect solution. 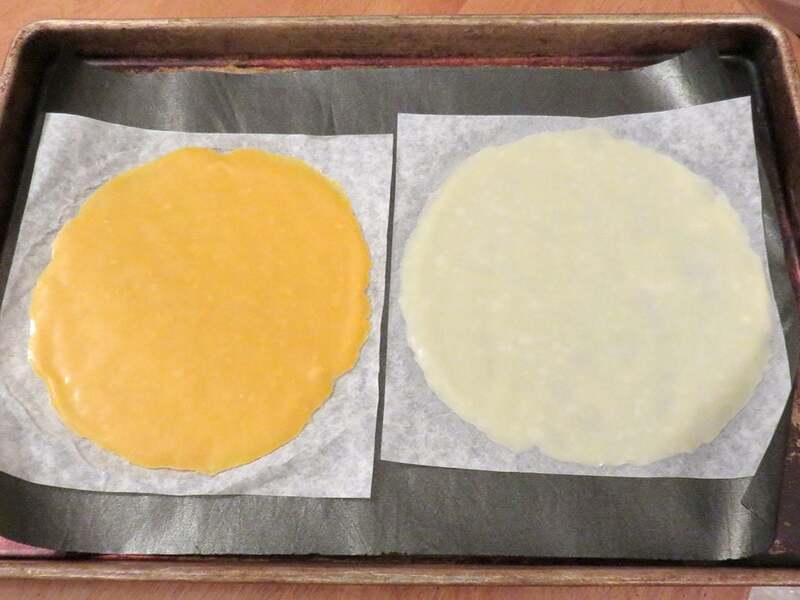 Cheese Folios are a 100% cheese round sheet (folio) which you can roll like a wrap, form into a bowl, crisp it, or melt. Easy to warm in the oven to work with the cheese sheet, you can add meats and other fillings to create extraordinary food for your guests or family. Folios come in three flavor options of 100% cheese: Jarlsberg, Cheddar, and Parmesan. Made with non-rBST cow’s milk cheese, they’re gluten-free, low carb, and have 12 grams of protein to make it a healthier choice as you create with the cheese sheets. Each flavor comes in a resealable package of four sheets. We decided to use the Folios for a Mexican-theme night. After just a few minutes in the oven to make them pliable, take the Folios out of the oven and create. It’s important to heat them on the parchment papers included with each cheese sheet, this helps with handling the Folio when it’s warm. Because it’s real cheese, the natural oils from the cheese may separate when heated. 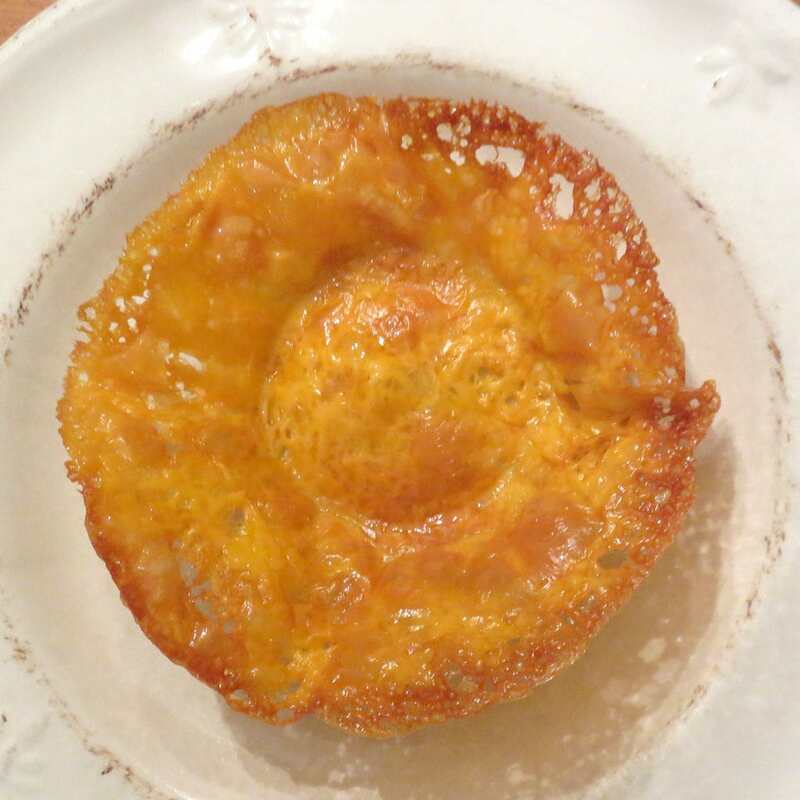 It’s easy to form a bowl shape by placing the warm cheese over your own bowl and lightly mold. 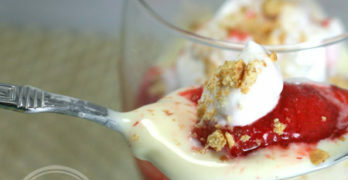 Allow it to set up for a minute or two before placing on a plate, then it’s ready to fill. At our house, each person was able to DIY their own taco cheese bowl. 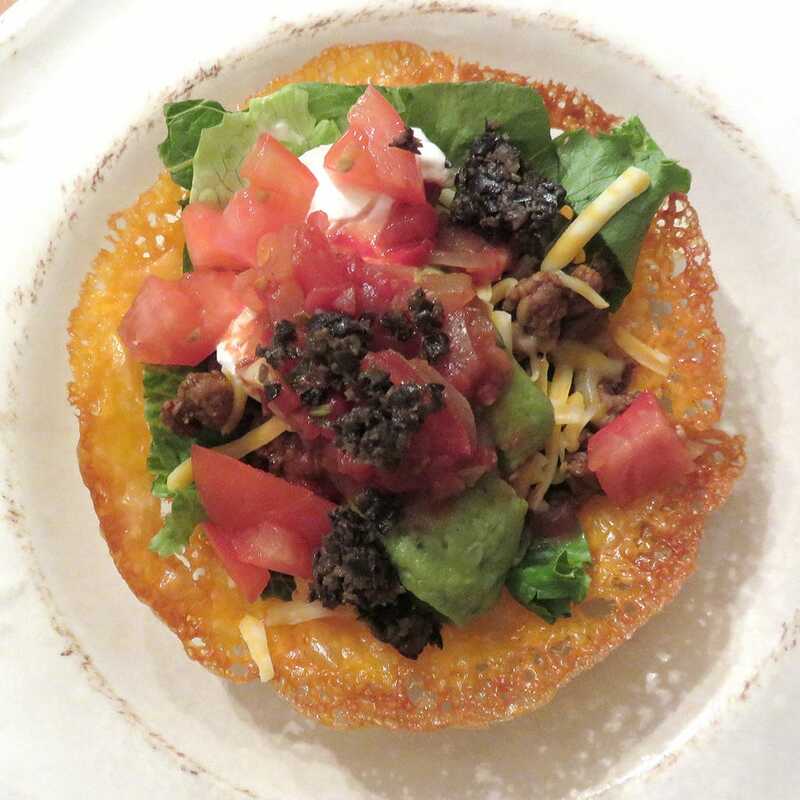 We used the Cheddar and Jarlsberg Folios for our taco bowls. 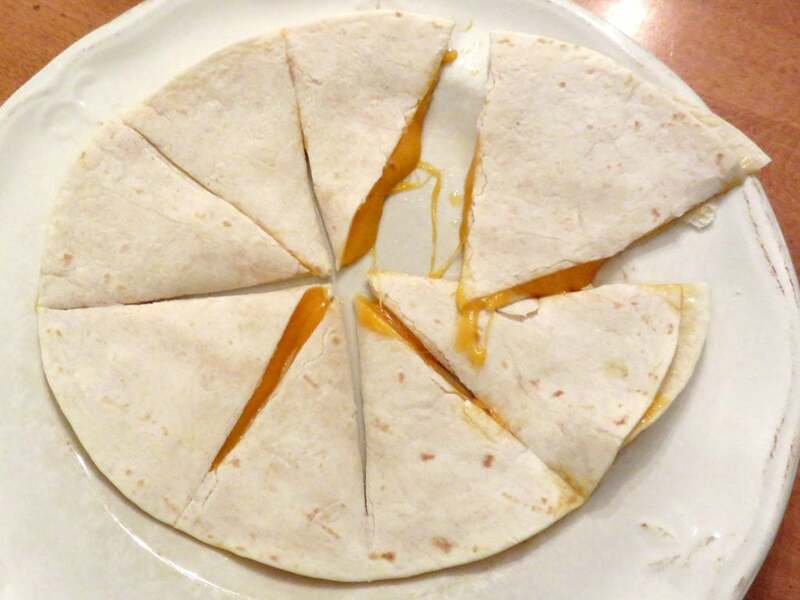 For the quesadilla, we placed two cheese Folios (parchment removed) between two tortillas, and I placed them in the oven—there are directions on the package for making the quesadillas in a skillet. My next plan is to make parmesan crisps for salad and salad bowls with the Parmesan Folios. The Cheese Folios are perfect for the whole family. With the holidays coming up, you can dazzle your friends with the endless food combinations you can make. Cheese Folios are fun to use and taste delicious! You can find Cheese Folios in the deli section of your local grocery store. The MSRP of a Cheese Folios 4 pack is $6.99.